Salmon protein powder is a relatively new type of protein being released onto the market. It is derived from various species of the oily fish. Naturally high in protein, omega 3 fatty acids and vitamin D, salmon protein can be used whenever other protein powders such as whey, soy, beef or pea are consumed. Salmon protein can be processed to become a faster absorbing salmon protein isolate and hydrolysate as well as being free from fats or carbs. No significant side effects have been shown with salmon protein powder, however if you have fish allergies, it is recommended to avoid this type of protein. While not many salmon protein powders exist, it will grow in popularity over the next few years and can be stacked with a wide variety of other supplements. What is Salmon Protein Powder? Salmon protein powder is exactly what the name sounds like, protein powder that is derived from salmon and represents a high quality, dairy free alternative to your usual whey and casein proteins. 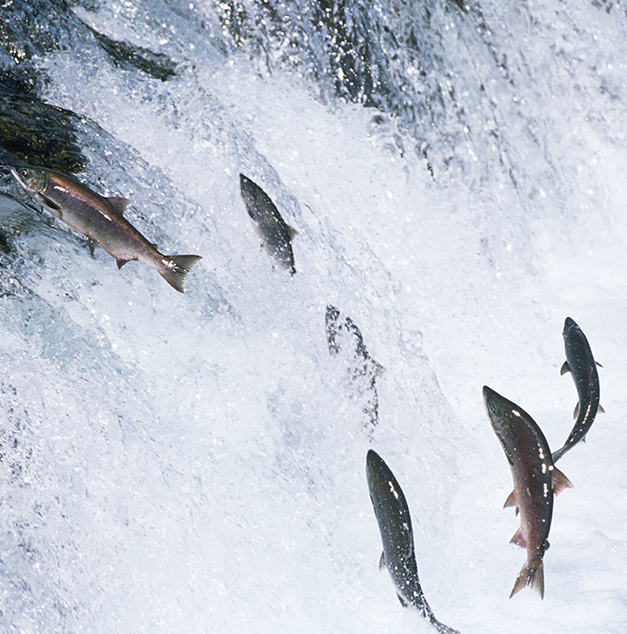 Where does Salmon Protein Powder come from? Salmon protein powder comes from the oily salmon fish species, which is naturally high in omega 3 fatty acids, vitamin D and protein. While some companies will just utilise the single fish species, some will also utilise a blend of other species of fish which are often caught with salmon such as cod or pollock. The origin of the salmon will also differ between companies with some being sourced from salmon farms and some which are sourced from wild caught salmon. As with other sources of protein, the salmon will be concentrated to provide mostly protein and can be processed through isolation and hydrolysation to produce higher protein percentages and di- and tri- peptides, which are more easily absorbed. Salmon is an incredibly good source of protein and healthy fats. Depending on the processing involved, salmon protein powder can provide similar protein percentages as whey protei. It can also be processed to remove the fatty acids within the food source or keep them in. As a complete and fast absorbing protein, salmon is naturally dairy free and gluten free making it ideal for those who might have lactose intolerance or cannot handle wheat and gluten. Salmon protein is also higher in the amino acids of alanine, glycine and arginine than whey protein. 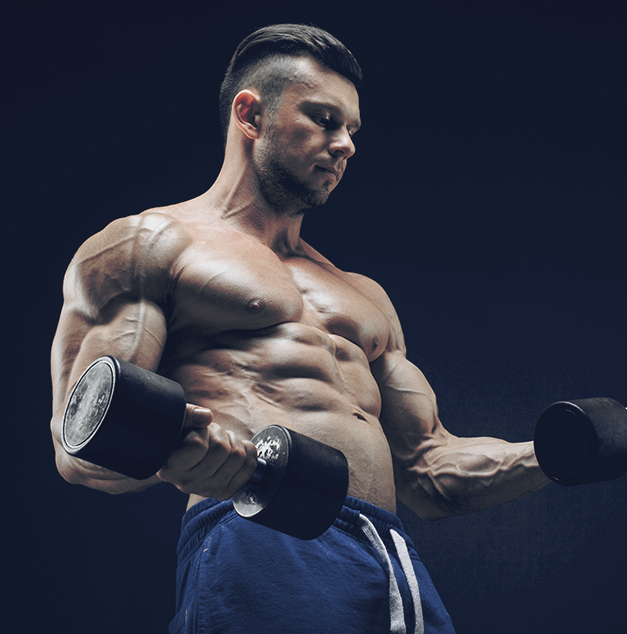 As an extremely suitable substitute to whey protein and most other proteins, salmon protein powder has the similar capacity to support muscle growth and recovery. Increased protein intake has also been associated with improved body composition with reduced fat mass and also supporting satiety or fullness, which can help support long term successful weight loss. Depending on what the salmon protein powder is paired with, it can be a suitable all day protein or something specialised to be used before, during and after your training sessions. As with most other protein powders, salmon protein powder has a similar safety profile with very few negatives or side effects. Because it is naturally dairy and gluten free, it can be a much more suitable protein source for a lot of trainers who might be intolerance or allergic to dairy foods, wheat foods and gluten containing ingredients. The only issue might be finned fish allergies. As such, it’s always ideal to try a smaller serve of the fish protein to assess tolerance before having a full serve. Other than that, as it is still quite a new source of protein, there hasn’t been too many reports of many side effects, other than ones that you might get from higher consumption of protein such as changes to stool composition, which can easily be rectified through appropriate fibre intake. Salmon protein powder can be consumed 1-3 times per day and will depend on your level of activity and your protein intake through your diet. Ideally, you would have some protein before and/or after training sessions, with the potential to have another shake or two throughout the day in between meals either with food or as a snack replacement. Try to aim for 20-30g of protein per serve for best results. Currently, there aren’t many companies that produce salmon protein powders, however there is increasing interest for these as salmon is considered a much more sustainable practice than dairy. The next few years should see a rise in alternative sources of protein such as salmon, fish, cricket, insect, kangaroo and quinoa just to name a few. Similar to other protein powders, salmon protein should represent a foundation supplement and can easily be stacked with most other products such as pre workouts, fat burners, test boosters, intra workouts, creatine and BCAA supplements.